Here are some of the books we’ve published, some of the authors we’ve worked with, including links to where you can purchase them if they are available outside our store. If you don’t find a link, please contact us for purchasing information. 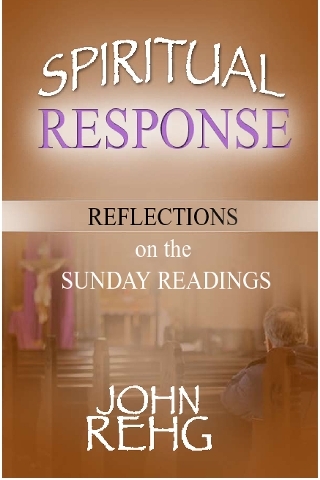 Our very First Book – Spiritual Response – is now only 7.95! And we pay the tax! 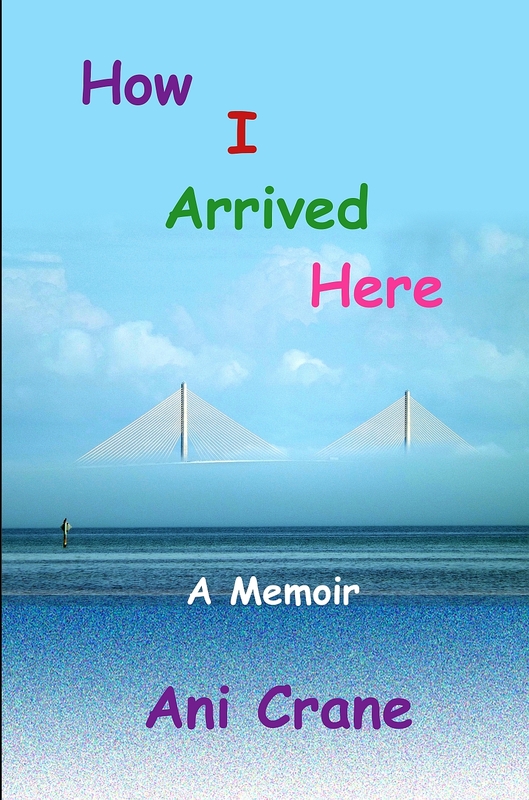 To see more publications from John you can visit his website. Joanne Lewis, a best-selling mystery and historical fiction author, is publishing the remaining books in 2 series with us, and we're happy to have her. Michaelangelo and Me, and the Forbidden Trilogy. 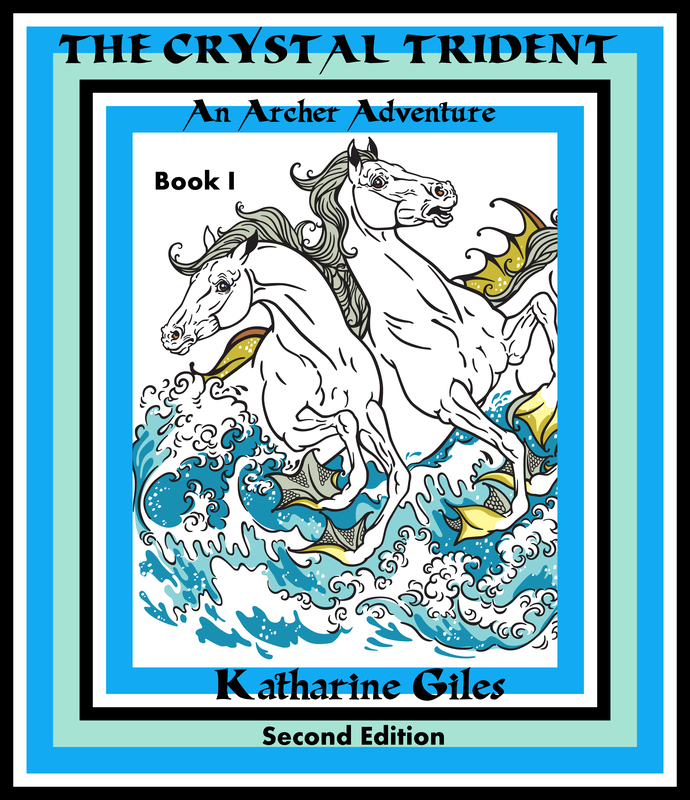 Katharine is rewriting her Archer Adventure series, a fantasy story that takes place both under the sea and out of this world. The first book (of 10), The Crystal Trident, will be out fall of 2016. 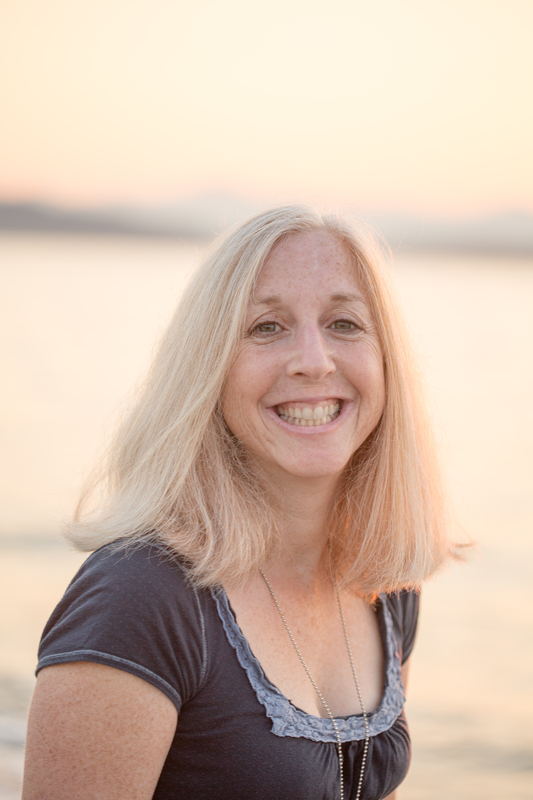 Bria writes family, inspirational, fantasy, and science fiction. 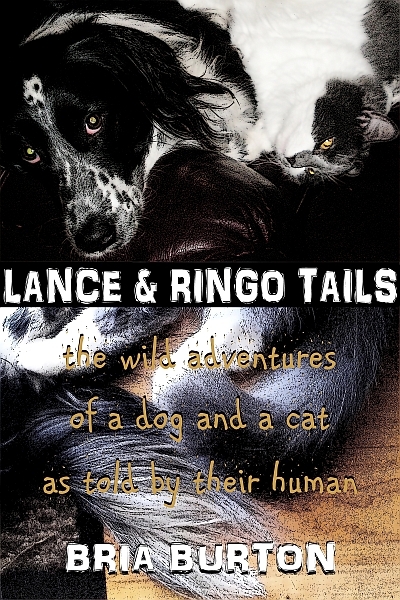 Her first book published with us is about her 2 pets. 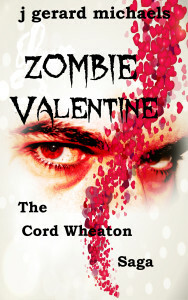 Her latest is included in an anthology on historical sci-fi. She maintains several websites. 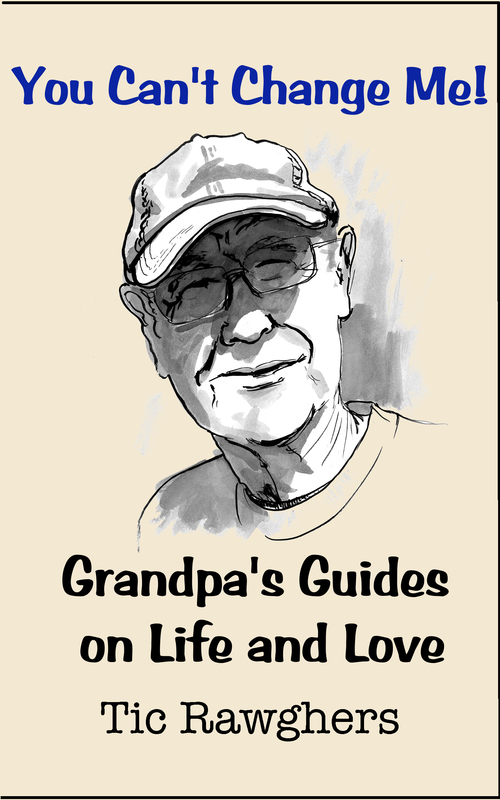 Grandpa Tic was enticed to write a short story, so he related some of his interactions with his grand kids, in a humorous way. 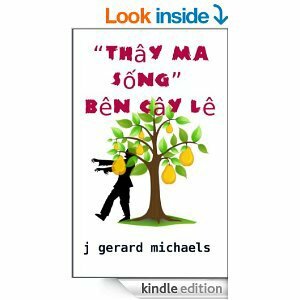 Bitten by the writing bug, he published his first book in both print and ebook formats. 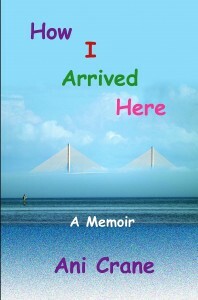 Our first 3 memoir authors were Pat Yochim, Brigitte D Moore, (her website) and Ani Crane. 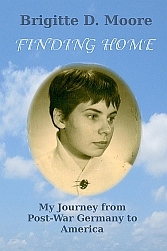 We designed all 3 covers, using photos or pictures supplied by the authors. 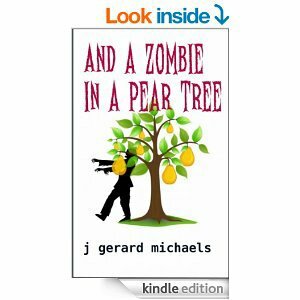 Author J Gerard Michaels writes zombie stories. 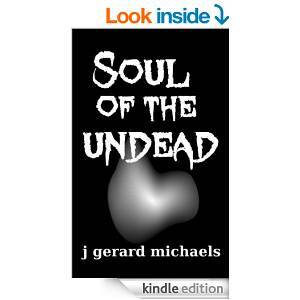 He releases episodes as Kindle singles, then compiles them into books offered on Kindle and in print on Amazon. 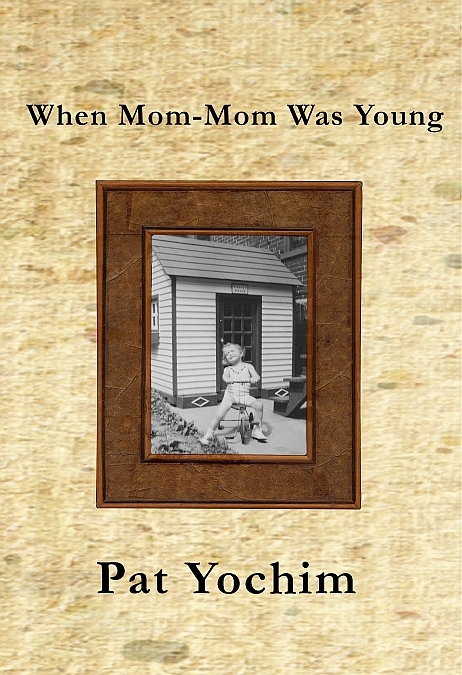 Some have also appeared on Barnes & Noble and the Kobo reader. 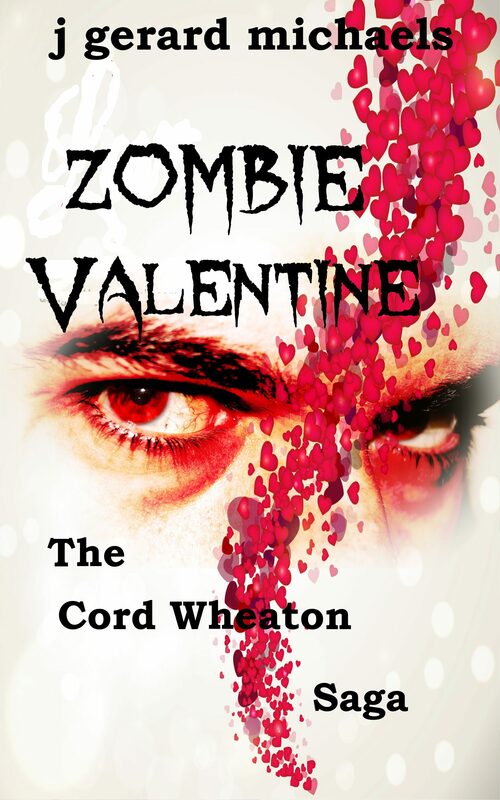 His series is called The Cord Wheaton Saga, and one episode has been translated into Vietnamese! 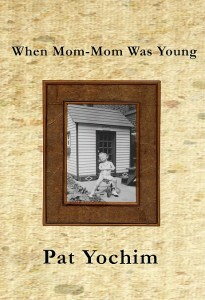 Some of the Kindle singles titles are shown on the right.